This position will be filled at a level commensurate with successful candidate's skills and experience level. • Conduct site walk downs. • Review design modifications for constructability. • Interface with NSSS and turbine generator and other vendors associated with modifications. • Work closely with Design Configuration to update design drawings after completion of a design modification. • Present design changes at various meetings. • Perform scheduling and planning activities. • Create purchase orders and verify materials received. • Coordinate and write test procedures, as needed. • Provide technical oversight for design modifications. • Ensure key project objectives are achieved. • Manage design scope and budget to meet site objectives. • Ensure design interface with plant departments. • Ensure owner's acceptance of design products. • Coordinate with the stake holders. • Provide input for/attending post-project evaluation/lessons learned meetings. • Nuclear design modifications experience is preferred. • Construction planning, scheduling and implementation experience preferred. • Project management/oversight experience required. • Makes principled, data-based decisions that take critical factors into account. • Works through conflicts to create win/win situations. • Works well as contributing member of a team. • Respects the dignity of every individual and different viewpoints. • Assumes personal responsibility for individual success. • Working knowledge of design processes and configuration. • Working knowledge of the applicable discipline codes and standards. • Working Knowledge in BWR and/or PWR systems, structures and components. 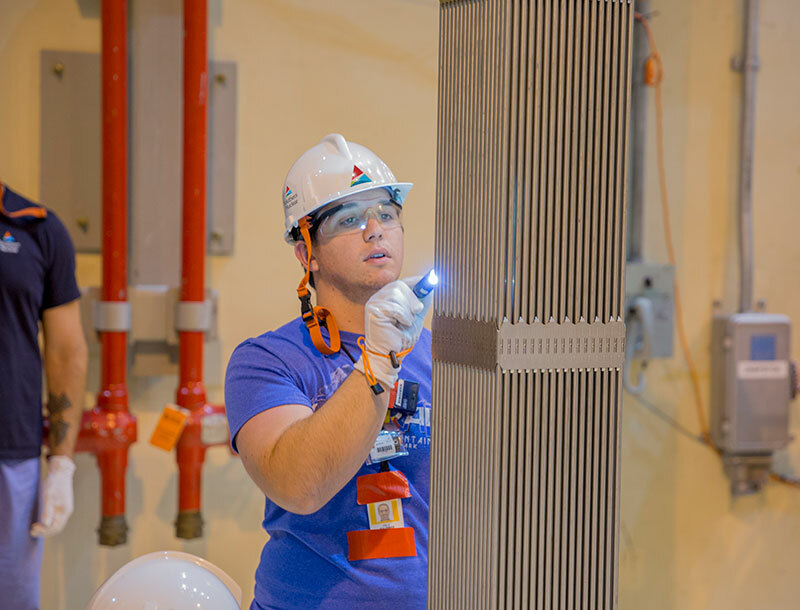 • Working knowledge of nuclear power plant design and systems preferred. Please note: This position may require the successful completion of the SNC Initial Engineering Training as a condition of continued employment. The training is several weeks long and is a rigorous period that may require studying after work hours.